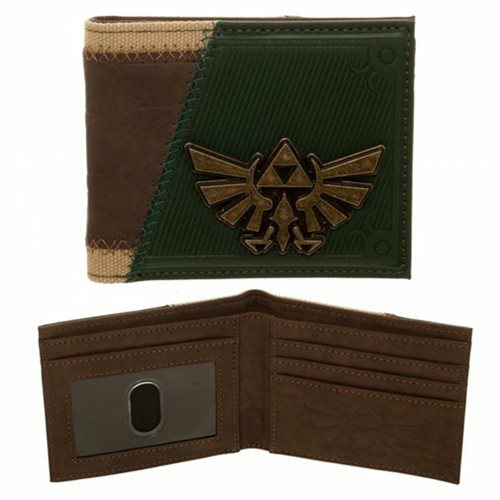 This Legend of Zelda Twilight Princess Suit Up Bi-Fold Wallet looks awesome. 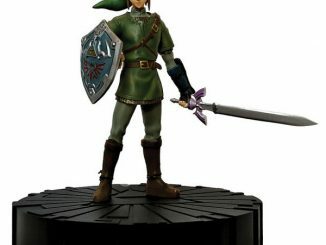 You know how it is, you cap out at 99 rupees and can’t carry anymore. 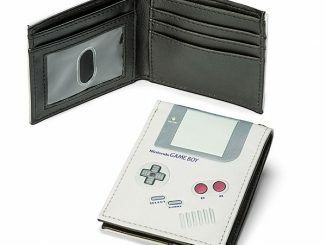 Well, it’s time to upgrade with this wallet. 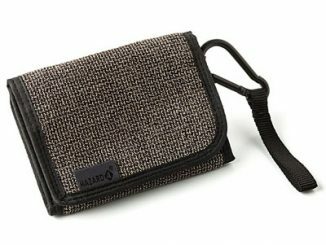 This wallet will increase your carrying capacity and look darn good doing it. 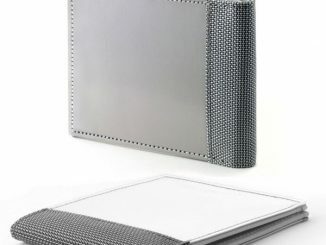 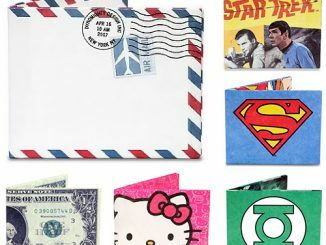 You can carry your cash, cards and ID with you in style. 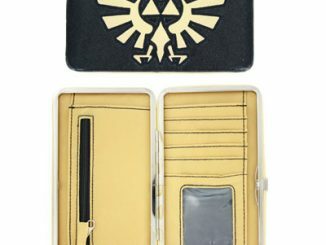 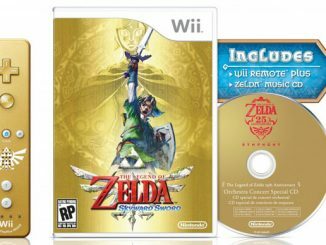 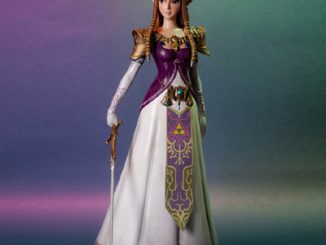 It has Link’s color scheme and the tri-force. 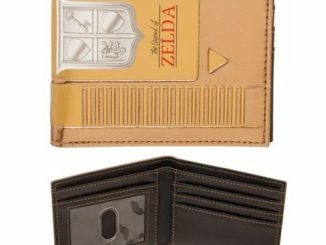 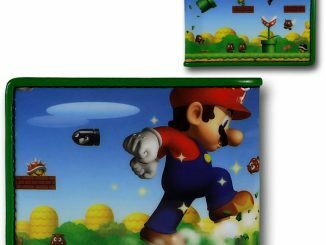 This is a wallet that any Nintendo fan would be proud to carry around. 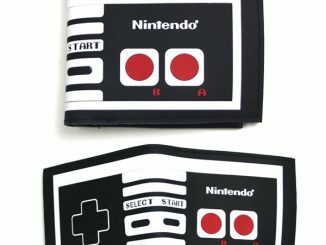 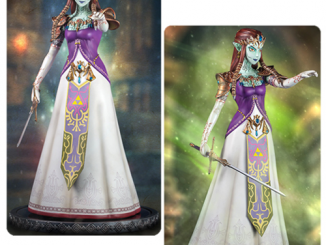 It also makes a great gift if you have any friends who are fans of the video game series.